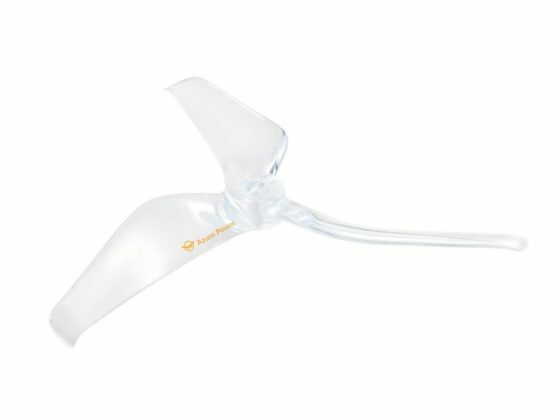 These propellers are amazing! I’m sure you’ve already heard. Buy some! You’ll love the way they fly! A little over 5 years ago now, I picked up my first quadcopter and I have been building, racing, flying free-style, and everything in between ever since! I race with MultiGP on a regular basis and also fly freestyle and long-range when I get the chance! I have experience working with others in the industry and have a passion for great new innovative products. My goal with Boulder MultiRotor is to provide a place of resource for pilots and those who haven’t even gotten into this exciting new sport yet. I will strive to carry the latest, most reliable parts/products in the industry, never selling knock-off’s/clones etc, and always here to help the customer understand how to use whatever item they need help with. I love spreading the joy of flight and seeing the reaction someone has when they finally get the feel for full-on FPV/ACRO flying! It’s an addiction but a healthy one and I want to share it with everyone that enjoys excitement and a good healthy adrenaline rush! Fly FPV! If you don’t, you are missing out!